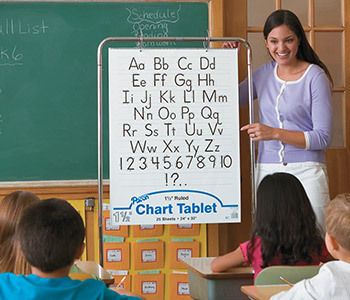 Find multiple teaching tools, such as pocket charts, lapboard and reward stickers. 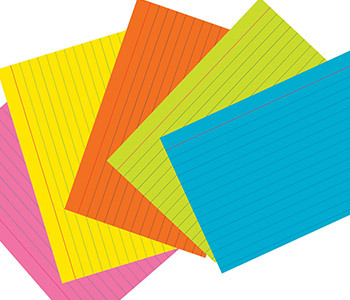 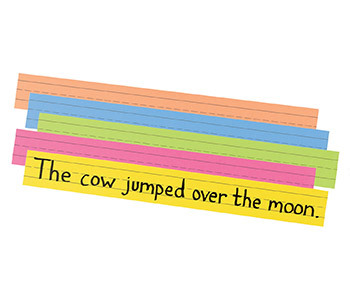 Find card stock, multi-purpose paper and more! 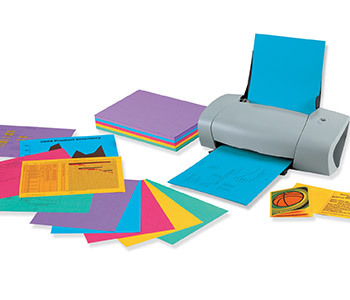 Many colors and sheet counts to choose from. 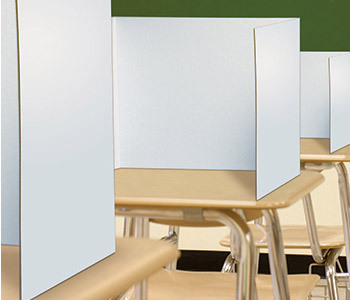 Keep distractions out and students focused with Pacon® Privacy Boards. 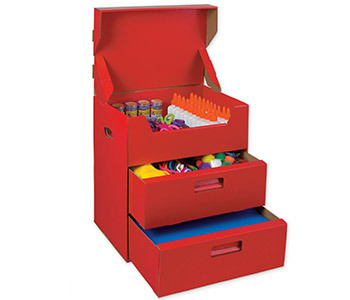 Choose from a wide range of colors, sizes and package quantities. 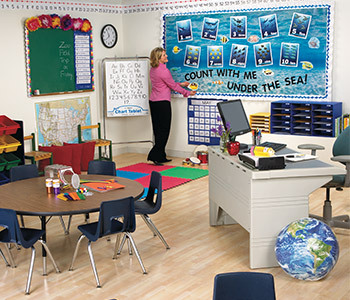 Organize your classroom, home or office with our Classroom Keepers® line.